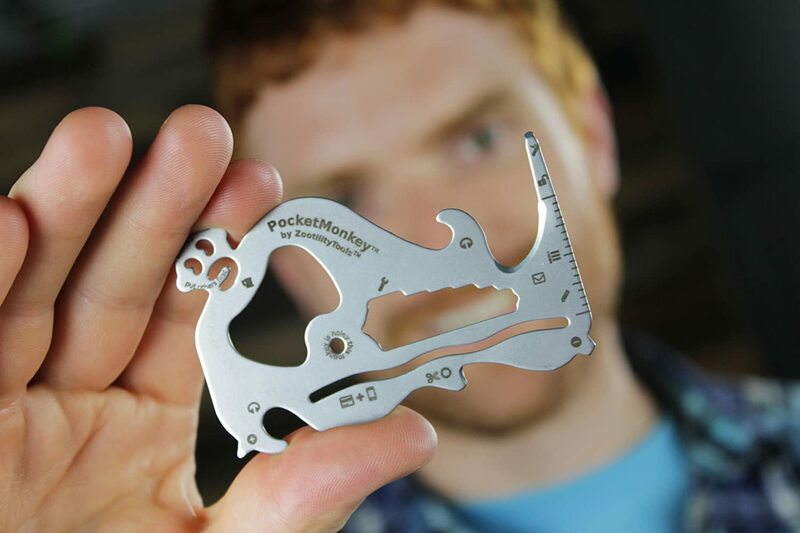 Pocket Monkey is a wallet multitool that has multiple functions: three types of screw drivers, six wrenches, bottle opener, and letter opener. 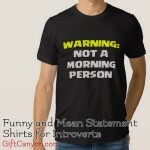 This is perfect for guys who loves fixing electronics and goes out with drinks with the boys. 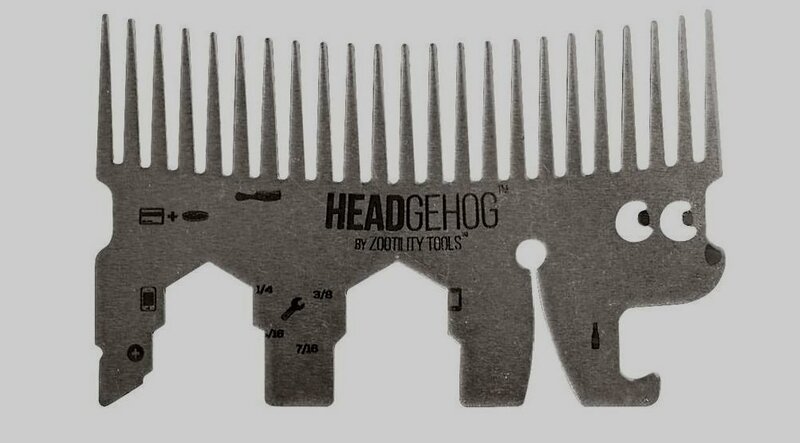 As what its name and its appearance imply, it is a comb that fits in the wallet and looks like a hedgehog. But there is more this cute little multitool can offer: It is also a wrench, a bottle opener and a smartphone stand. Looks awesome! Hedgehog Walletcomb is cute and useful! 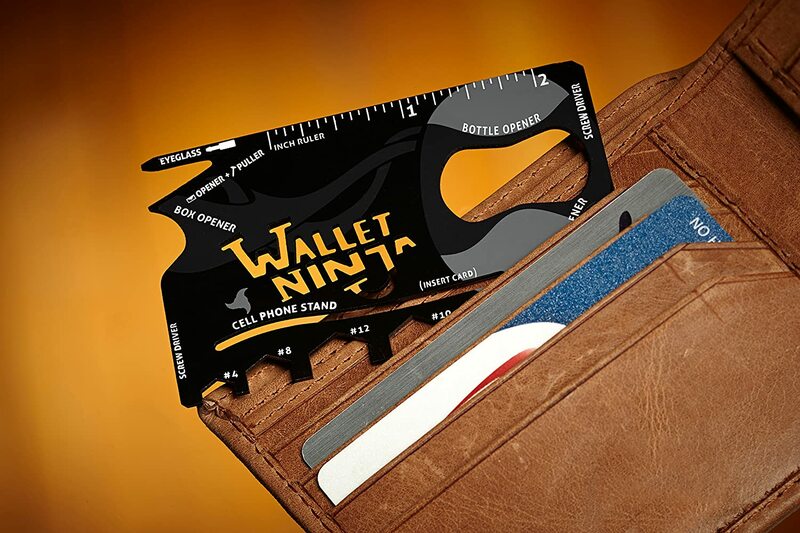 The Wallet Ninja offers more tools than anything other wallet tools: it offers eighteen different functions. 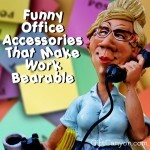 Some are: small screw driver, ruler, cellphone stand and wrenches. It also does not hurt that it looks super masculine! The Iain Sinclair Cardsharp is a small card unfolds into a very sharp knife from just three folds! 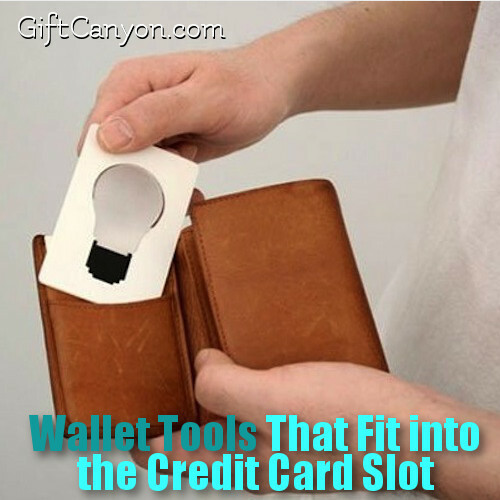 This is the perfect survival tool and self defense tool in your wallet. 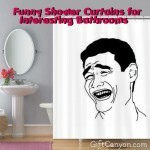 It is sturdy enough for a lot of uses. The utility lock also offers safety so children cannot open it and so you do not accidentally open it inside your pocket. 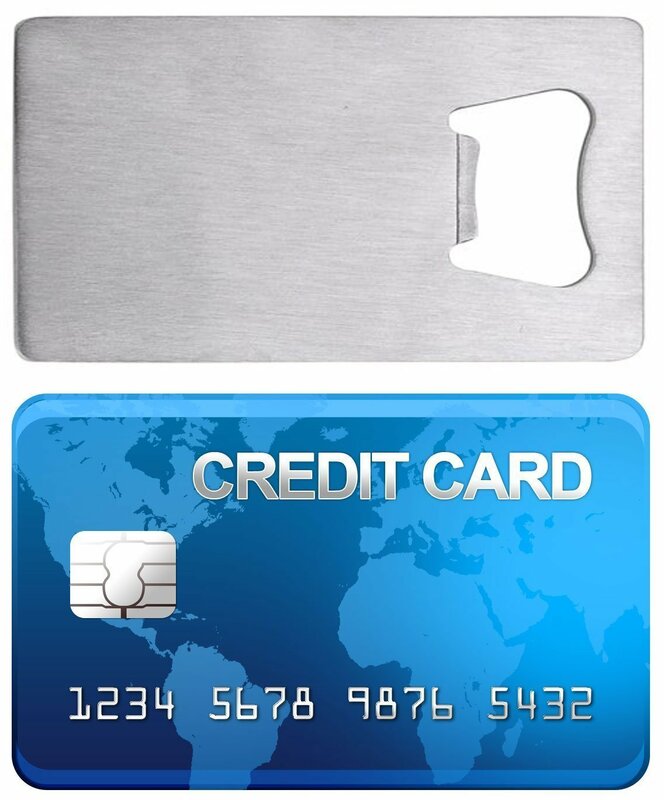 If you want to go the minimalist approach, you can get this bottle opener wallet tool that has only one function: it can open bottles. And it does just that fantastically. Wallet tools like these make perfect gifts for groomsmen making them prepared for any round of drinking bouts. 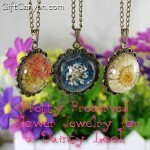 These are very inexpensive, too! Imagine this: you just got out of a business presentation, and you have nothing but a wallet and a smartphone. The phone died and you have to walk on a very dark street. Scary? Well not if you have the Credit Card Lightbulb! It is as this and as large as a credit card, but when you pull the bulb up, it illuminates, lighting your way to safety! 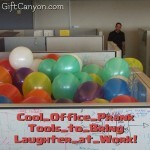 You can also use this nifty tool when finding your dropped key in the dark and other similar tasks. 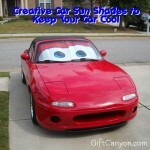 It also can stand on its own, so you can do tasks that need both your hands, like changing car tires in the dark. 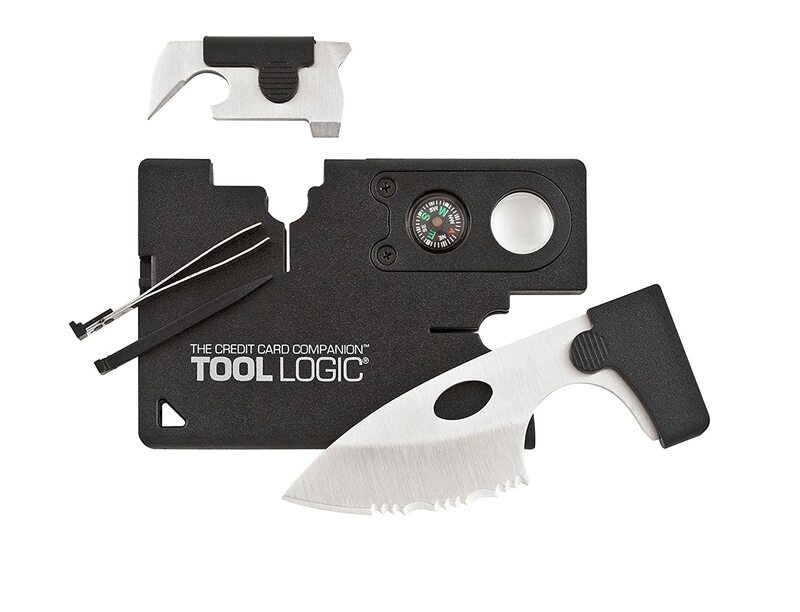 Tool Logic is a credit card tool sleeve that holds nine tools that helps in many tasks you perform daily: can and bottle opener, awl, 8x power lens, compass, tweezers, toothpick and ruler. 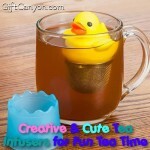 This is a great gadget for people who do a lot of tinkering with small gadgets and tools. 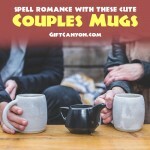 Looking for More Geeky Gift Ideas? 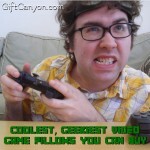 You can check out our keychain gadgets, gaming pillows and our video game bedroom stuff. 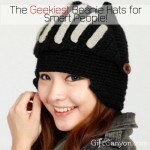 The Coolest, Geekiest Beanie Hats Every Smart Person Should Have!